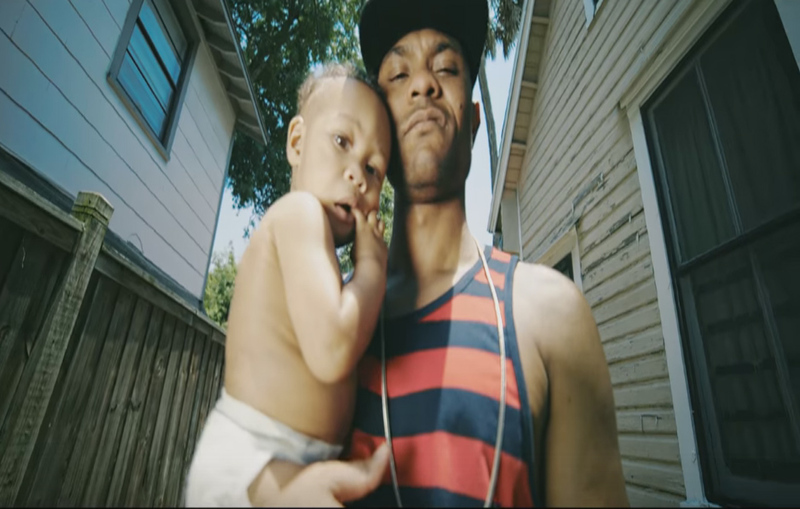 Check out "Grwn Man Status"; the newest video from Jacksonville, Florida native YKD. The song serves as the title-track of YKD's latest album. Through the single YKD aims to show what true manhood looks like in a way that honors Christ, his family, and his community. YKD's album Grwn Man Status is available now via iTunes or Google Play.